The Machinex® is an advanced technology system developed recently by American SensoRx, Inc., employing its unique and proprietary algorithms in the fields of advanced Vision and Near Infrared Spectroscopy. The proprietary algorithms and the unique setup of the Machinex® system ensures complete inspection and analysis of every shape and size of any tablet or capsule enters the domain of the system. 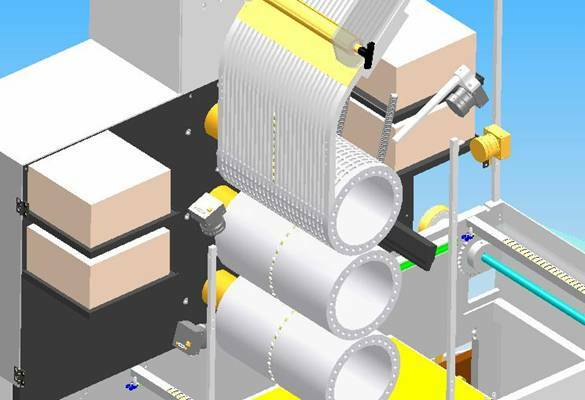 The Machinex® examines all objects in 3-D’s measuring all dimensions in microns using the invented InspectRx® Vision System, and the SpectRx™ NIR System. The Machinex® is particularly invented to automatically orient capsule/tablet/gel to designated surface prior to the printing, and/or Laser drilling operations. The Machinex® system examines color consistency, and detects undesirable flaws. 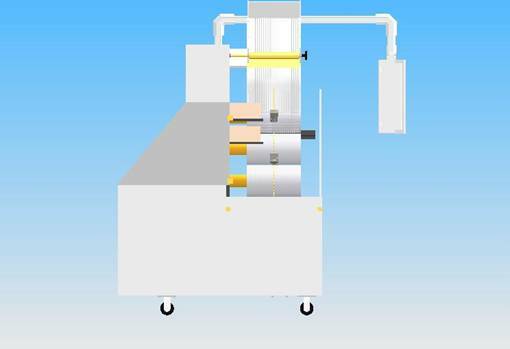 The Machinex® system will rid the production lines from undesirable dimensions, colors, shapes, sizes, and damaged or partially damaged tablets, capsules, or gels. 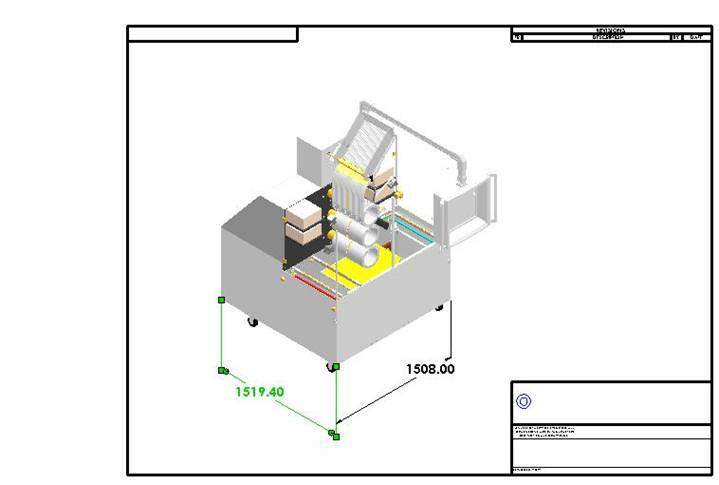 The Machinex® system provides absolute accuracy in counting and directing tablets, capsules, and gels of all shapes and sizes to the designated destination for packaging operation. American SensoRx, Inc., is proud to provide its clients with 100% money-back-guarantee achieving the corporate objective to meet or exceed customer expectations maintaining error-free production environments. Furthermore, the Machinex® employs American SensoRx, Inc., patented Near Infrared SpectRx™ system to analyze tablets or capsules to ensure that the exact amount of chemical compositions and active ingredients are present. Also, it measures the tablet and capsule humidity, tablet hardness, and tablet disintegration. 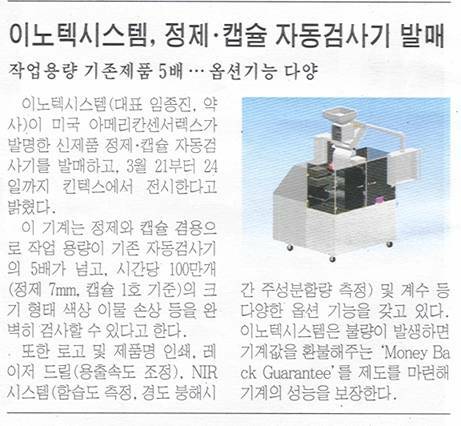 The Machinex® system is well received among the pharmaceutical Korean and the Japanese market. Although the Machinex® is an American made system it is being tested through several Korean and Japanese enterprises. The Machinex® overall dimensions are 1508 mm depth x 1520 mm wide x 2182 mm height. The systems applications of the well innovated, developed, proven, and patented technologies of American SensoRx’ “SpectRx™ NIR,” and “The InspectRx® Advanced Vision” are money-back-guaranteed. Both technologies have been uniquely combined in a single Machinex® system for tablet/capsule/gel inspection, printing, laser drilling, and measuring chemical compositions, active ingredients, as well as tablet hardness, and disintegration. The base cost of the Machinex® is dependent upon the required options. However, the basic established speed of the Machinex® is 1,000,000 tablets/capsules per hour. If the required speed exceeds 1000,000 tablets/capsules per hour an additional charge is necessary. The exact cost of the Machinex® would be tailored according to the requirements, and the need for additional options. American SensoRx, Inc., www.AmericanSensoRx.Com and Pharmatool Corporation www.Pharmatool.com have collaborated together to combine their unique technological forces and provide the world the first, and the most innovative technology in pharmaceuticals and medical handling and inspection techniques with unequalled machining precision of 0.0001”. 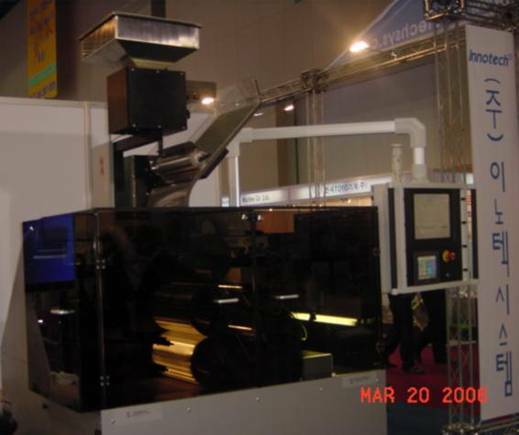 The combined proprietary and patented technologies of American SensoRx, Inc., and Pharmatool Corporation have led to the creation of the only known Machinex® system developed specifically to count, inspect, orient, print, laser drill, and NIR chemical analysis performing 100% inspection, verification, and analysis of pharmaceuticals, medical, and agricultural tablets, capsules, and gels. 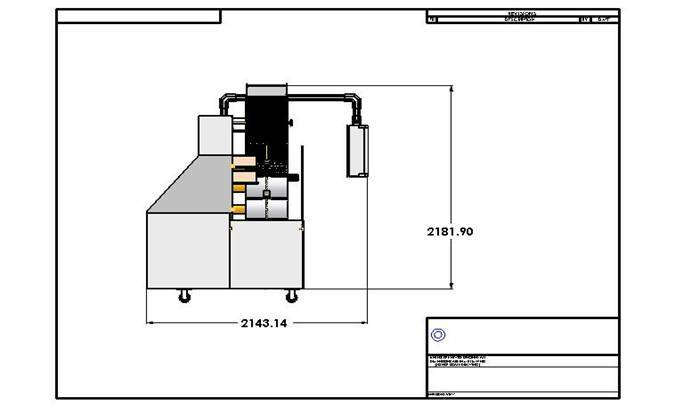 Thanks to the combined expertise of the American technical, and academic technologies, and the German Workmanship the Machinex® system is finally born to enhance the pharmaceutical and medical industries with 100% inspection, printing, laser drilling, and NIR analytical system backed up with 100% money-back-guarantee at an unequalled production speed that can exceed 1,000,000 units per hour.